The undisputed tsarina of the television world held her throne for another annum, with her new shows topping the charts for all major channels. Her Star Plus hit, Yeh Hai Mohabbatein, has been raking in TRPs even at the late 11-p.m. slot. Recreating a solid viewership base for an hour dreaded by most producers, she proved her mettle once again. 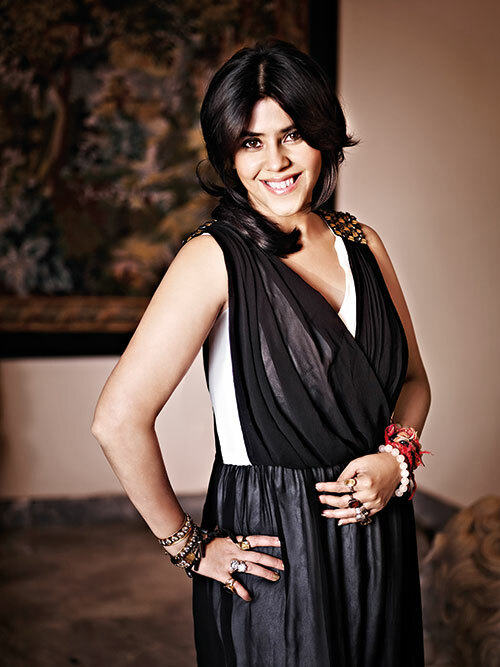 Ekta Kapoor, who believes content on Indian TV will only change when the audience changes, wrapped up last year by delivering a lecture on the Hindi entertainment industry at NYU’s Stern School of Business — one of the top institutes in the United States. Read about our next power woman, Priyanka Chopra.